Psst! 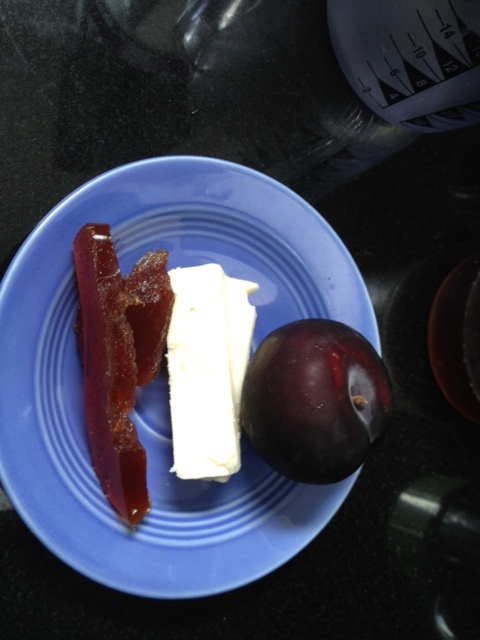 Before you go–did I mention the plums? 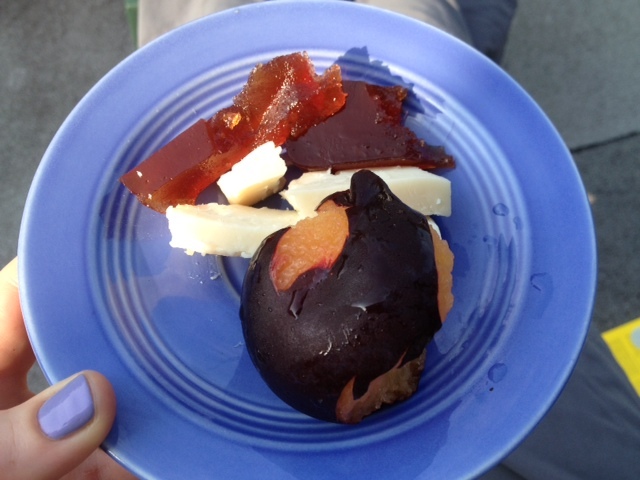 Goat cheddar, plums, plum paste, purplemania plate.